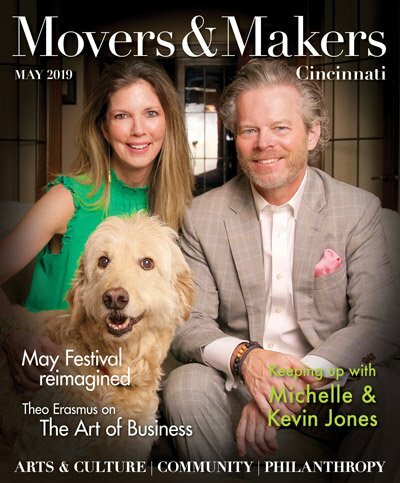 The Cincinnati community has just a few more months to experience one of the city’s great treasures – Music Hall – before the impending revitalization project begins. In anticipation of Music Hall’s June 1 closing, the newly elected Society for the Preservation of Music Hall board is stepping up activities and outreach. SPMH pledged $3 million to the Music Hall Revitalization Company for the renovation and restoration of Music Hall’s Corbett Tower. SPMH board members Ed Rider and Ken Jones attend the weekly renovation planning meetings, and SPMH board president Peter Koenig has also been named as a member of the 16-person board of MHRC. SPMH is actively pursuing the display of archival materials when Music Hall reopens. Newly hired SPMH tour program director Ramona Toussaint is working to elevate Music Hall’s recognition as a nationally registered historic site. SPMH also recently joined the Museums and Historic Sites of Greater Cincinnati and Heritage Ohio. The iconic building is currently ranked No. 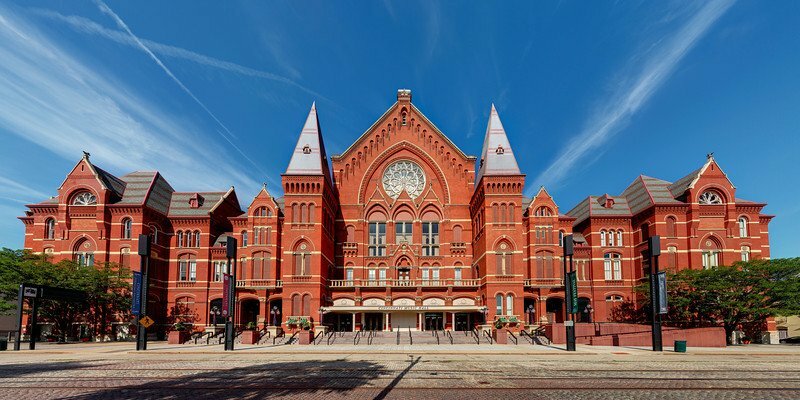 2 on Yelp’s Best 10 Landmarks and Historical Buildings list for Greater Cincinnati. 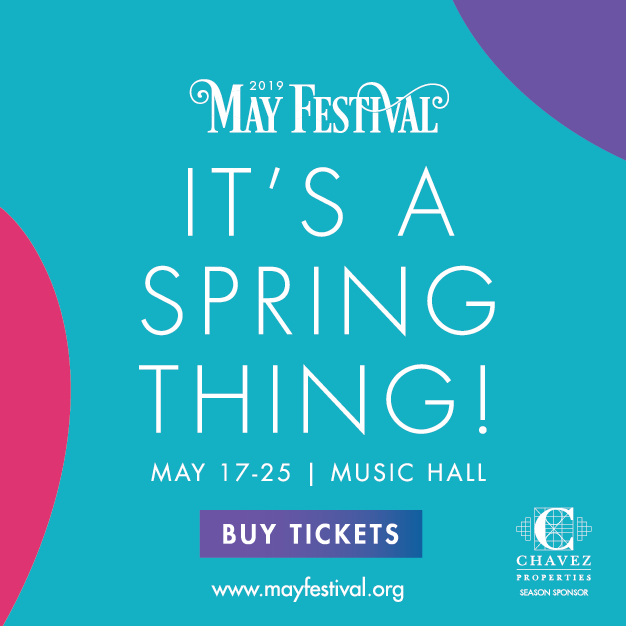 On May 12, SPMH will sponsor two performances in the Music Hall ballroom, featuring organist Mark Harmon and guest artist Nancy James. Performances are at 10:30 a.m. and 7 p.m.
Tickets for “Music of the Great American Songbook with the Mighty Wurlitzer” are $25 and can be purchased by calling the CAA ticket office at (513) 621-ARTS , or cincinnatiarts.org/events/detail/wurlitzer-holidays-2015. Tours of Music Hall are also available. To schedule a tour or find out how you can be a Music Hall Tour Guide, contact Ramona Toussaint at musichalltour@spmhcincinnati.org.